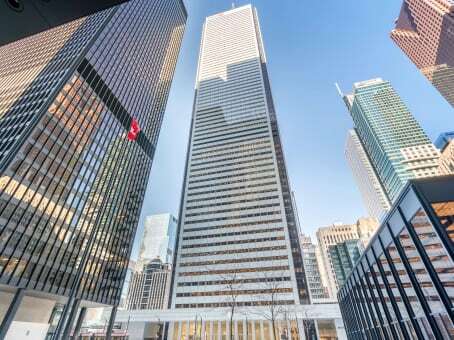 We conduct the Fearless Presentations ® class and presentation seminar in Toronto, Ontario at our Regus office located at Toronto First Canadian Place, 100 King St West, Suite 5600, Toronto, CANADA M5X 1C9. This office opens at 8:30 AM, registration begins at 8:45 AM, and the course takes place from 9:00 AM to 4:00 PM both days with a one-hour break for lunch around Noon. To register for any of the public speaking classes or workshops listed below, just click the appropriate link. If you need additional information before registering for a class, return to the public speaking class locations page and complete the form at the bottom of the page. Toronto, ON presentation workshops are scheduled about once every four months.